Blooming Trees Brush Pack - Free Photoshop Brushes at Brusheezy! The trees are in full bloom and we've got this brand new Blooming Trees Brush Pack to bring the flowers to you. This Blooming Trees Brush Pack is filled with six beautiful flowering tree brushes. 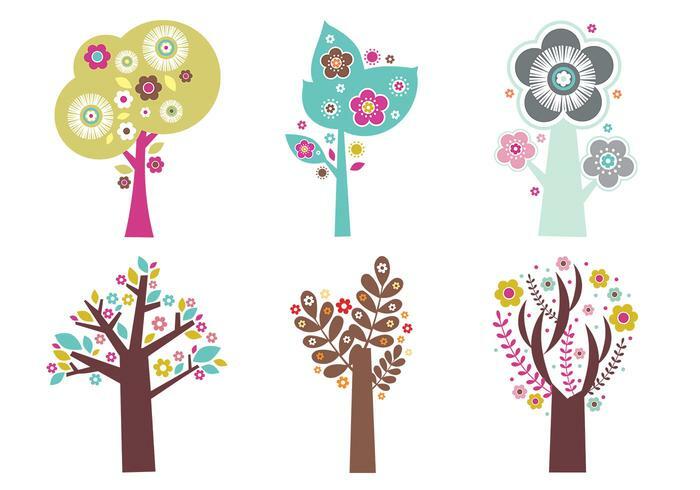 Head over to Vecteezy to download the <a href="http://www.vecteezy.com/Flowers/32481-Blooming-Trees-Vector-Pack/premium">Blooming Trees Vector Pack</a>!